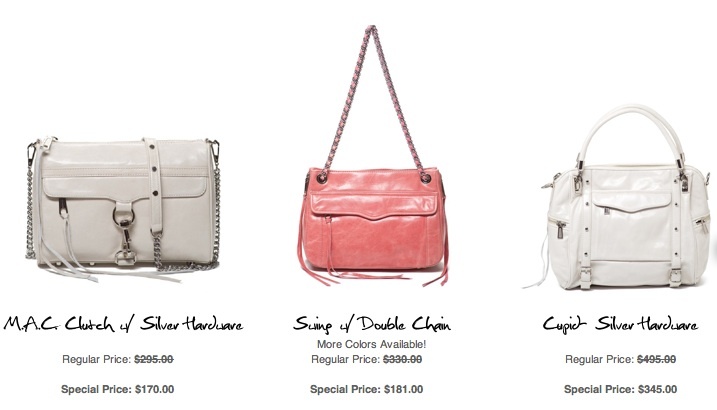 Rebecca Minkoff is having a sale from June 4th thru June 8th! You will find shoes, handbags, accessories, and clothes up to 50% off. Go to http://rebeccaminkoff.com/shop/sale.html. What will you get for this year's summer vaca?